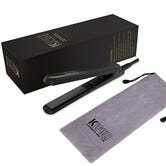 Not happy with your current hair straightener? 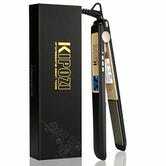 A few highly rated models from Kipozi are on sale at deep discounts in today’s Gold Box. 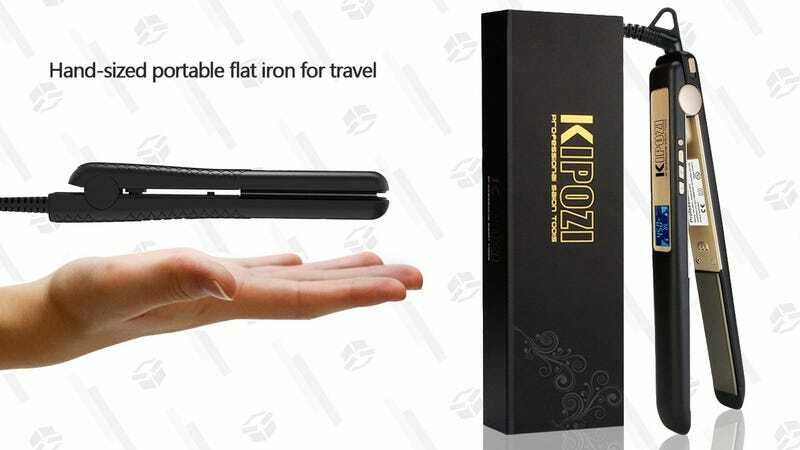 The most popular model boasts a 4.7 star review average from over 2,000 customers, and you can also get a travel-friendly mini straightener for just $13. Possible Price Mistake? Add Tile Trackers to Eight Different Items For About $5 Each.